After having an amazing reading month in September I did dip a little in October and I didn’t manage to read all the books that I planned on reading. But still I managed to read a total of seven books, which isn’t too bad. Some of the books I read were brilliant and its going to be difficult to just pick one book to be my Book of the Month. 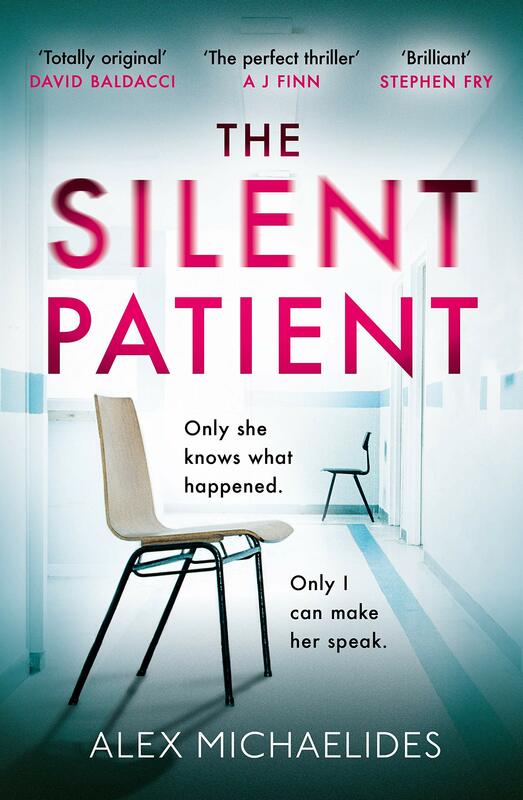 I really enjoyed reading The Silent Patient, once I started I couldn’t put the book down. I found it to be addictive, gripping and very original. Even though I had some very high expectations for this book it surpassed all my expectations and more. The hype will be huge for this next year, and it deserves it all. 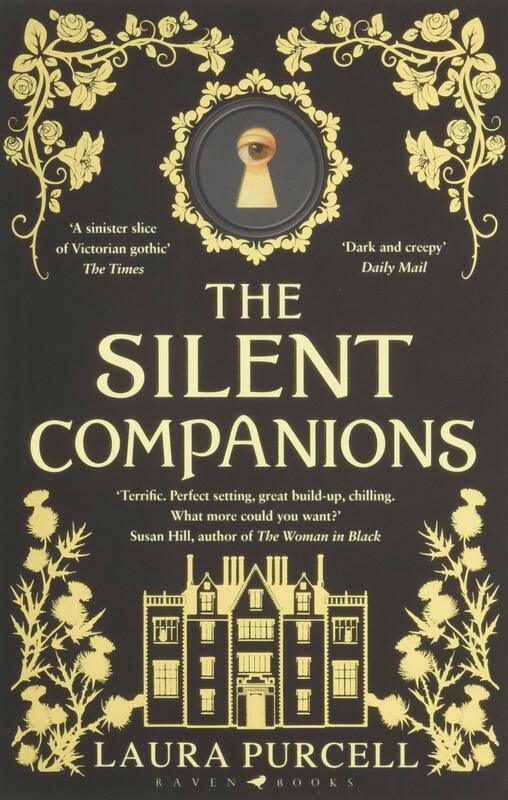 I decided to read The Silent Companions in October because I thought it would be the perfect book to read over the Halloween holiday. I am so glad I decided to read this because it gave me the spooky vibes and I loved every minute of it. I even had to read another book some nights just so I could try and get some sleep. After really enjoying This Mortal Coil last year I had some very high hopes for this book, and I was a little worried that I was going to be left a little deflated. But I needed had worried because this book is amazing and I think its even better than the first book, which I thought would be impossible. 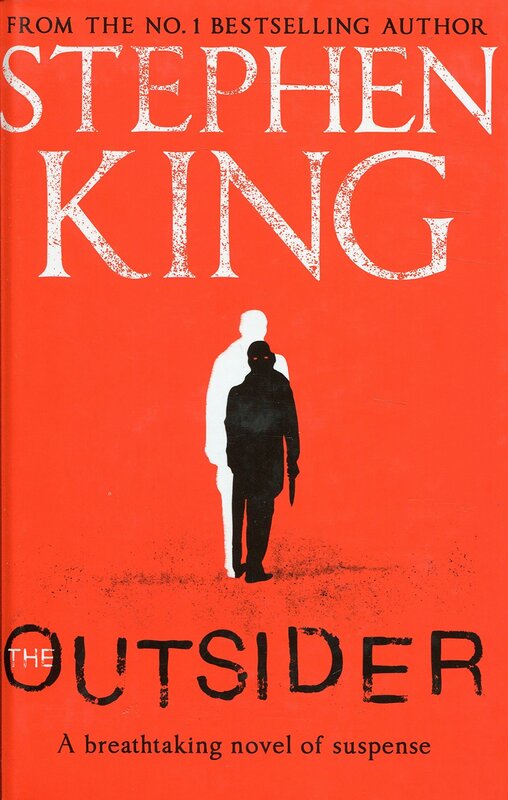 For me Stephen King is a must read over Halloween and after having this book sitting on my bookshelf for a few months I thought it was time to finally pick it. While I did find some of the plot really interesting and intriguing, it did take me a little while to get into the story and my interest did dip once or twice while reading. 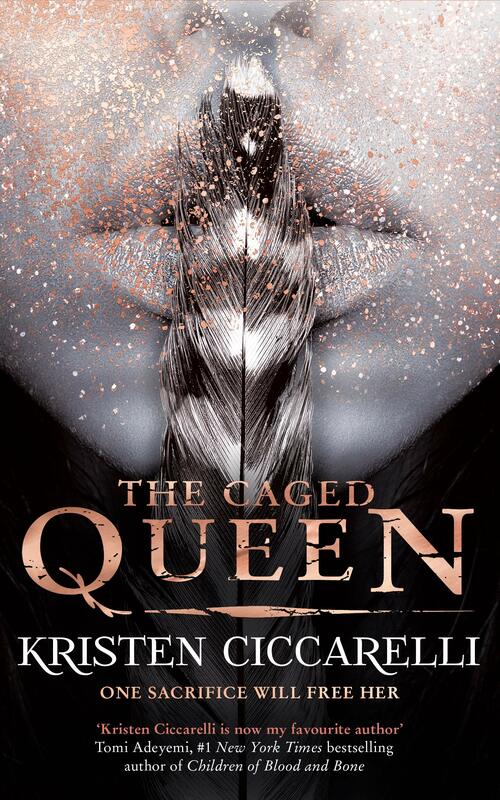 I was so excited to start The Caged Queen because after loving The Last Namsara last year I couldn’t wait to dive back into this world and experience it all over again. Even though this was a different type of story than the first book, I still found it to be just as interesting. 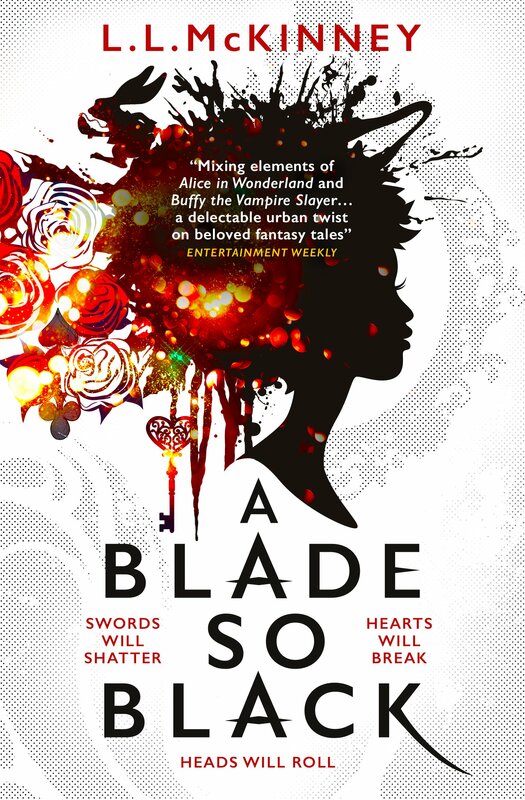 I found A Blade So Black really intriguing and once I started reading it I couldn’t put it down. It was something new and something very original and I enjoyed it an awful lot. I thought it was a really good first instalment to a brand new series and I can’t wait to read the next book. Before starting this book I had heard some really positive reviews from other readers so I did have some high expectations for this. 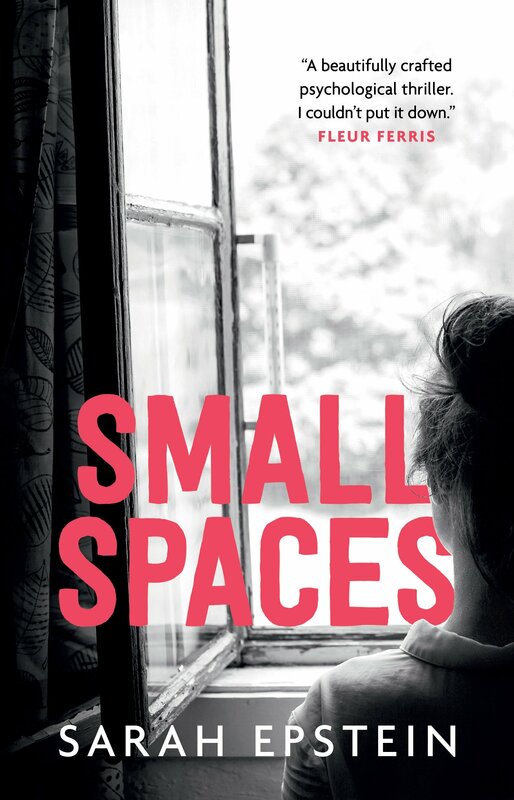 I needed had worried because Small Spaces is the sort of book that will have you glued to each page and have your heart racing. This book has everything you need for an amazing read. This month was another difficult month to just pick one favourite book because I have read some pretty amazing books. 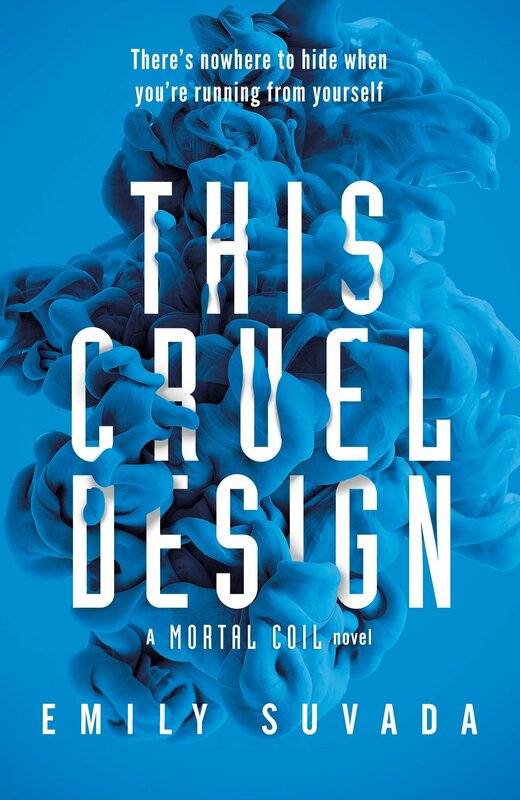 But after thinking about it there was one book that for me stole the month, and that was This Cruel Design by Emily Suvada. Even though I had high hopes for this book somehow all my expectations were smashed and I was left in awe of how awesome this book is. I couldn’t fault a single word. Everything about this book is pure perfection and has just made this series one of my all time favourites. What is your favourite read of October?